To me, weight loss is not just about physical changes, but also about mental changes. I firmly believe that to feel good physically, you have to feel good mentally. You must be willing to change mentally if you are going to effectively change yourself physically, and have those changes stick with you for a lifetime. Exercise makes me feel amazing both physically and mentally, and seeing those results are always an added bonus. However, when I'm in a slump and exercise isn't quite doing the trick, I like to turn to aromatherapy. What is aromatherapy and what are the benefits? Aromatherapy is thought to stimulate parts of the brain, which in turn has may have a positive impact on ones physical, emotional, and mental state. Aromatherapy is an ancient and time-honored tradition that’s been improving moods and lifting spirits for thousands of years. The use of essential oils as fragrances dates back almost 6,000 years, and they’ve been used by a variety of cultures and ethnicities. Essential oils were used for therapeutic, hygienic, spiritual and ritualistic purposes, and in many cultures they still are to this day. Today essential oils are primarily used in therapeutic settings to help achieve a positive mood and bring about relaxation. Studies indicate that certain essential oils may help with the occasional stress and anxiety associated with everyday life, but more research is needed. Essential oils are liquids that are distilled from the leaves, stems, flowers, or other elements of a plant. Lately, I've been using my ultrasonic real bamboo oil diffuser from NOW Solutions, and I am so in love with it. My family and I have been enjoying the heck out of this thing! I have been enjoying the many benefits of aromatherapy and I am very impressed with my experience so far. What I love about NOW Essential Oils is that they are 100% pure and natural. 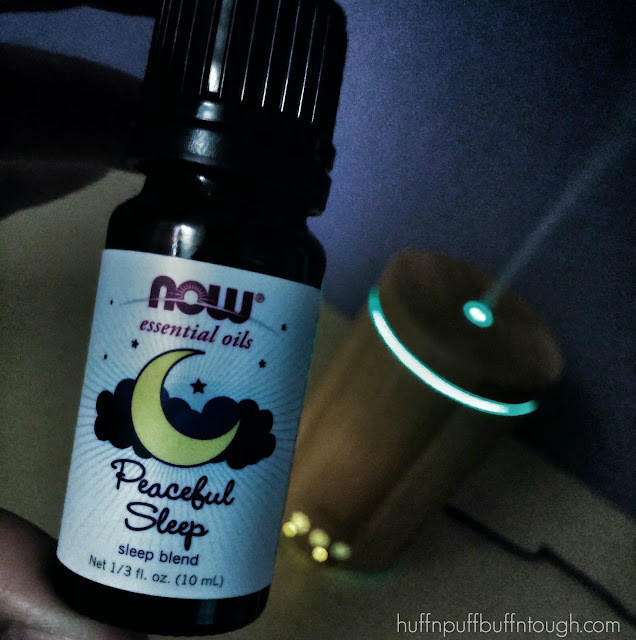 My daughter and I really enjoy the Peaceful Sleep Oil Blend. We like to use it late in the evening - close to bedtime. It sets a very relaxing mood in the room for us when we are winding down. When I have the sleep blend in the diffuser, my daughter is as calm as a clam. The mood tends to shift to something I can only describe as "very chill", and she seems to fall asleep easier on the nights that I use it. I think it's my most favorite oil blend out of all of the ones that I have tried so far and it will definitely stay on my favorites list. My husband has also seen a difference in my moods when using certain oils. He told me that he has noticed little bursts of happiness, and I've noticed it as well. When I am busy working on the blog and I am feeling a little stressed with trying to get things done, I like to use the Bergamot oil while I am working. When my anxiety acts up, I like to use the Peaceful Sleep, or the Eucalyptus oil. I am definitely going to try more oils to see if any others help with any other of my many moods. I am slowly building my list of oils that help calm my nerves and it's been an exciting process learning what works for me. The essential oil kits that NOW Solutions is offering is a great way to try different oils without buying the full size bottle. They currently offer three different types of oil kits. If you need help with picking out essential oils and the uses and benefits for each one, then check out the essential oils chart (Click Here) NOW has on their website. It's pretty handy! 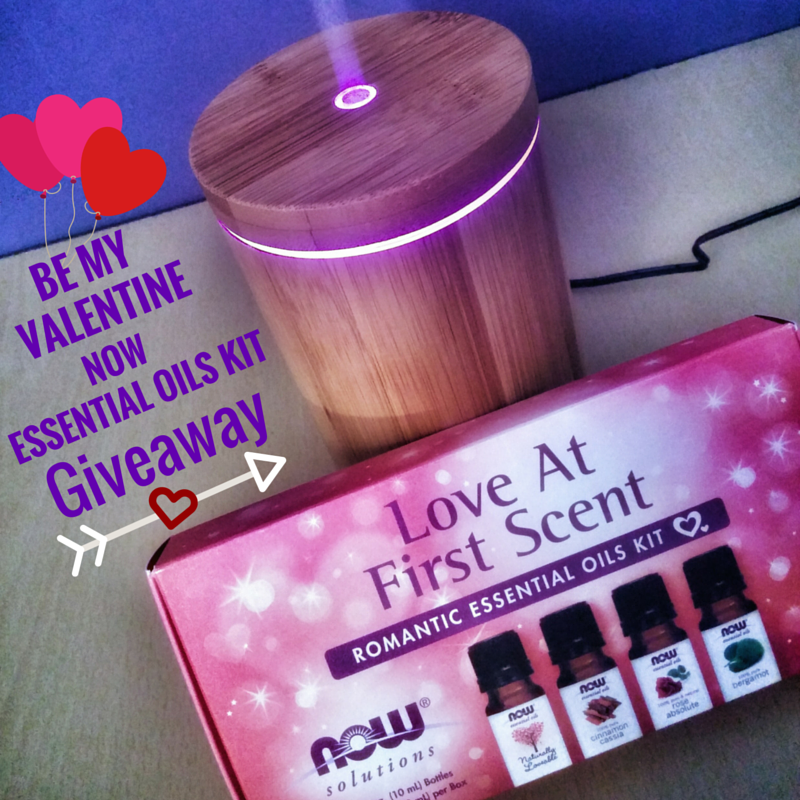 Be My Valentine NOW Essential Oils Kit Giveaway!! Valentine's Day is coming up and it's a holiday I love to celebrate! I am currently thinking of different things I can do to introduce this great day of love and happiness to my 1 year old. There is, however, one way that I can celebrate with all of you, and that's with an awesome Valentine's giveaway. I'd like to say that I truly appreciate each and every one of you. You fill my heart with joy with all of the support and encouragement you give me. 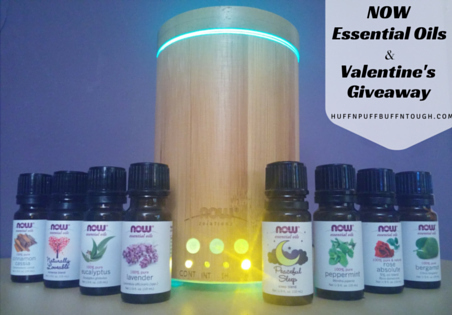 One lucky Huff 'n Puff to Buff 'n Tough Valentine will win a NOW Solutions Essential Oil Diffuser of their choice and a Love At First Scent Romantic Essential Oils Kit containing four (4) different scents. 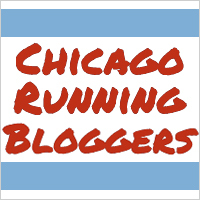 The giveaway ends on Saturday, February 13th at 11:59 PM CST. A winner will be chosen at random and announced on Sunday, February 14th - Valentine's Day. Check below for the many ways to enter and get multiple entries! Disclosure: I have received product from NOW Foods as part of my ambassadorship with NOW. All opinions are my own. Awesome giveaway. Essential oils FTW! I don't use essential oils, but I know lots of people do. They will love this awesome giveaway. I love essential oils and use them all the time. They work wonders for sure. I love the Now products and have been looking for a quality diffuser for some time now! I cant wait! great giveaway, thanks! What a fun Valentine giveaway. I would love to win this as they would pair well with my new diffuser. Do you know if this product is available in Canada? 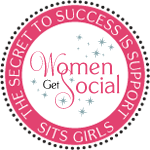 I am a total essential oil newbie! I have wanted one of these diffuser for a long time! I haven't used oils, but want to start! I love my diffusers. Essential oils are such great products to have in your home. I really haven't tried essential oils, so I can't speak to it. However, peppermint makes me feel wonderful, so there's that. I love using essential oils to keep me calm and relaxed. I would definitely put the Peaceful Sleep oil to good use. I use essential oils for the dog and would love to try these for myself. Thanks for this awesome giveaway. So many people do love the oils. I think I'm ready to try them. I just bought my first Now products a few days ago and am in love. The peppermint oil is amazing for my headaches. I would love to win this, been wanting to get into essential oils for a while now, this would be awesome to win! That is a great giveaway! I have recently discovered essential oils and love them. Great giveaway! I use a few different oils, but I'd definitely like to try more. Awesome giveaway. Recently discovered the benefits of using essential oils and I am hooked. What an awesome giveaway! 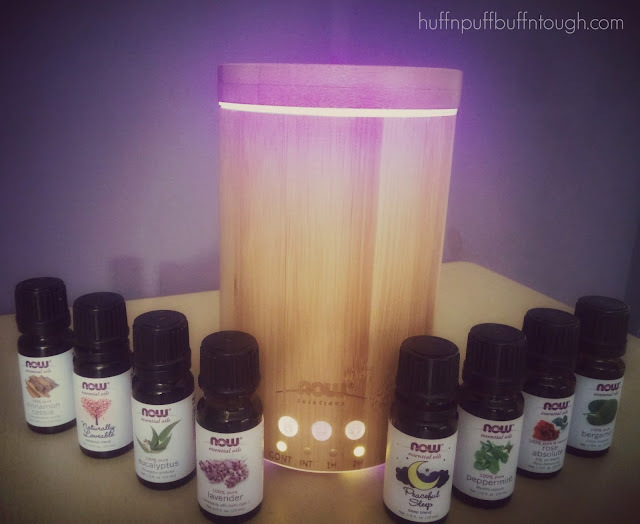 I just did a lot of research on essential oil diffusers! 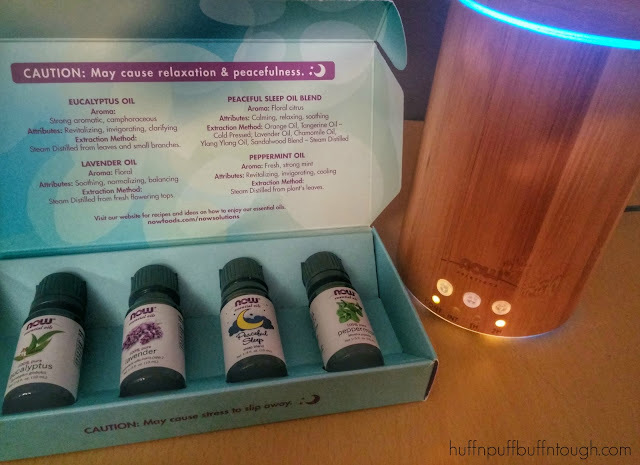 (Krystal) My fave diffuser that they carry! I love essential oils! I have been eyeing these now essential blends and would love to try them! I hear alot of good things about the oils but have never tried them. I would love to give these a try! Thanks for the chance to win! Good luck everyone!